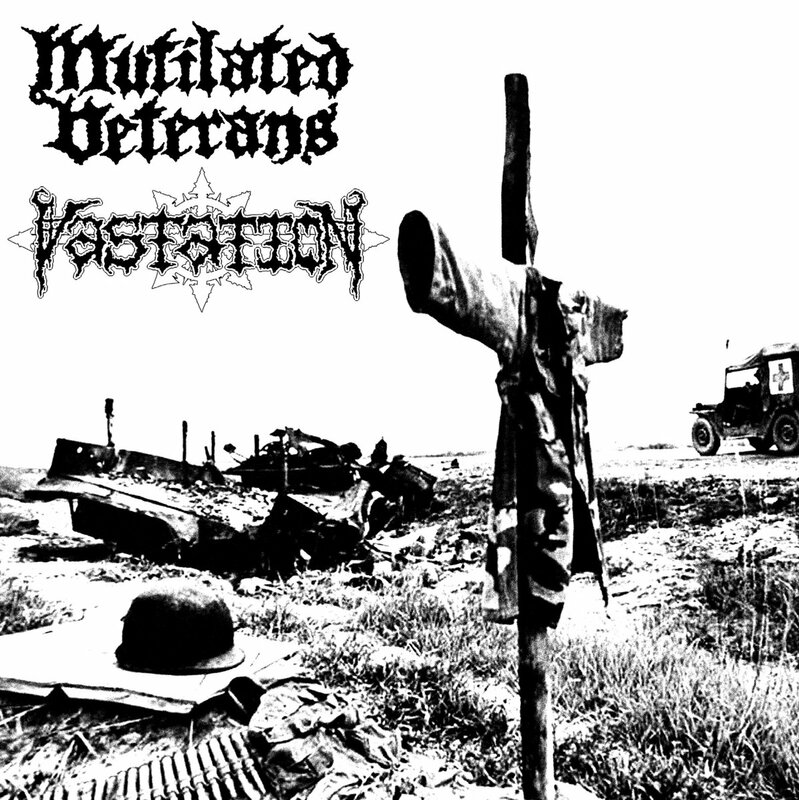 VASTATION - Metallic ripper stench crust from Portland. In the view of AXEGRINDER, PROFACY OF DOOM, BOLT THROWER etc. MUTILATED VETERANS is the side project band formed by Dopi (Bodybag, ex-Machetazo/Dishammer) and Ramon (LFAA) playing rude Death Crust influenced by bands such as Disgust (uk), DeathStrike and Wolfpack.